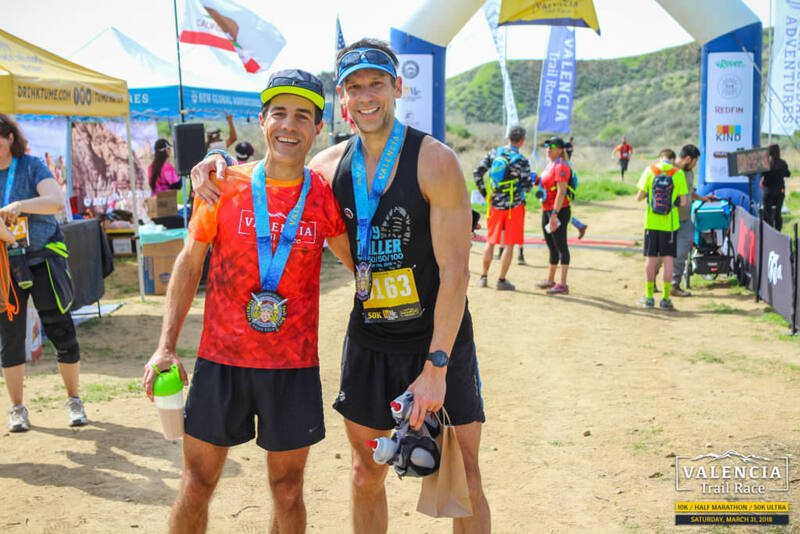 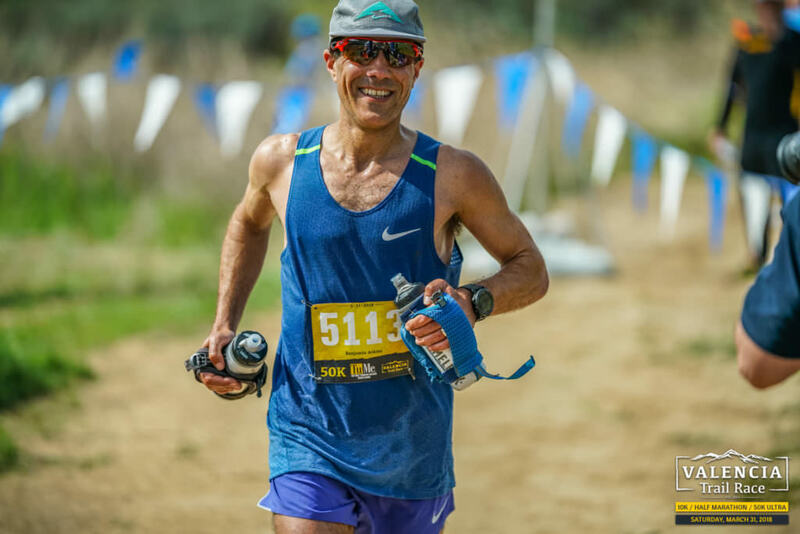 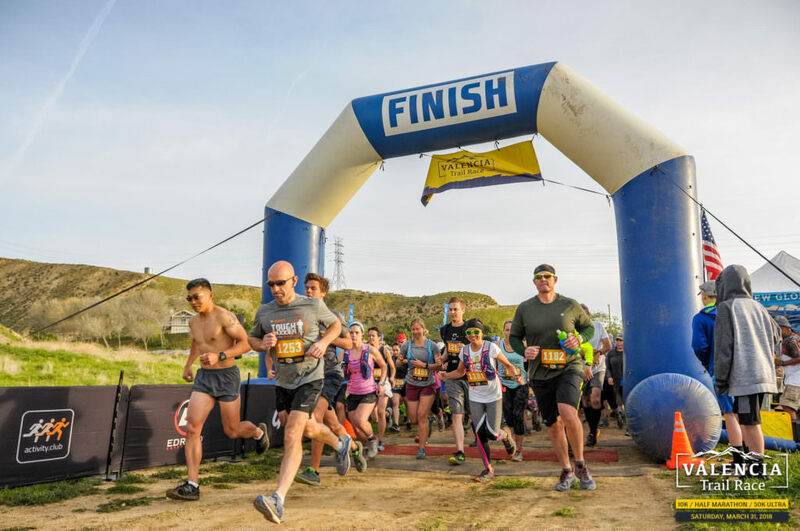 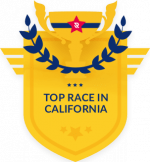 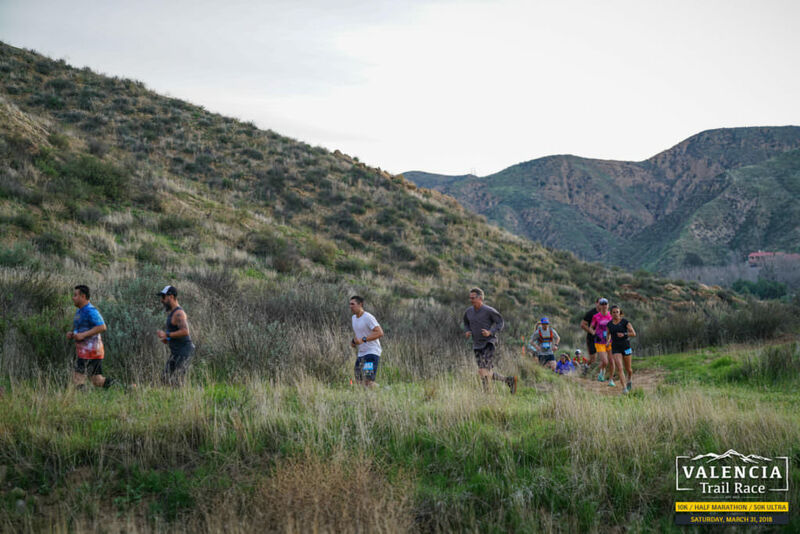 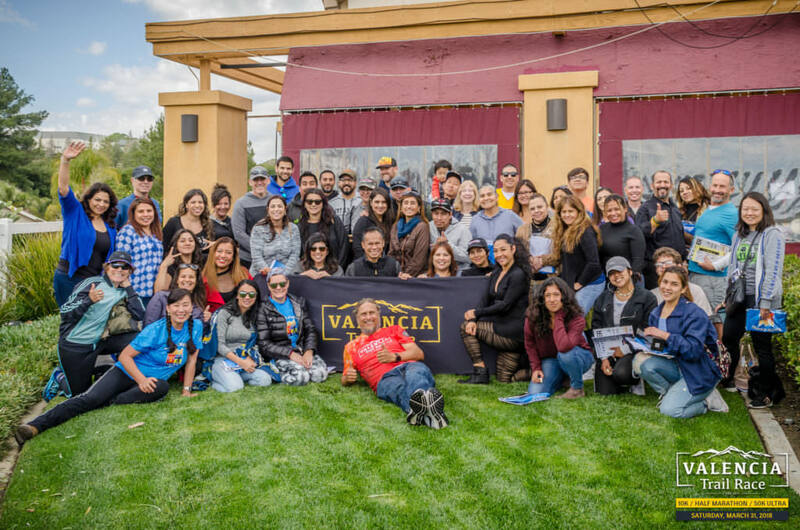 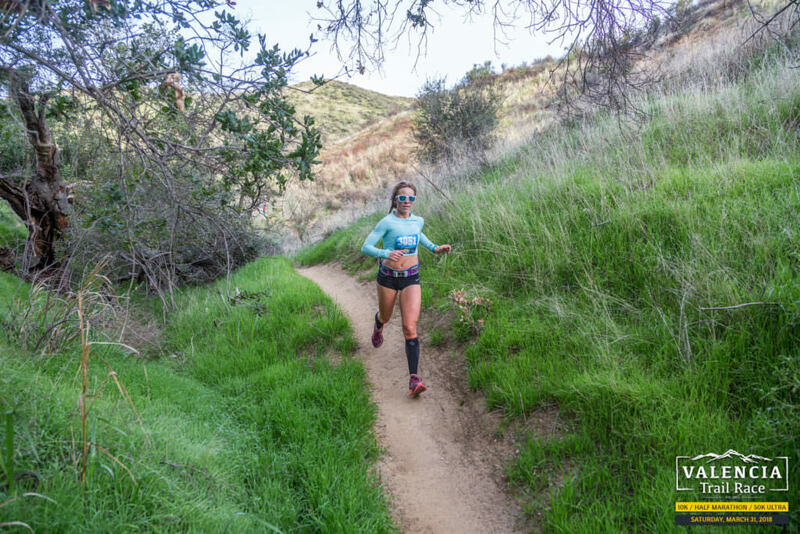 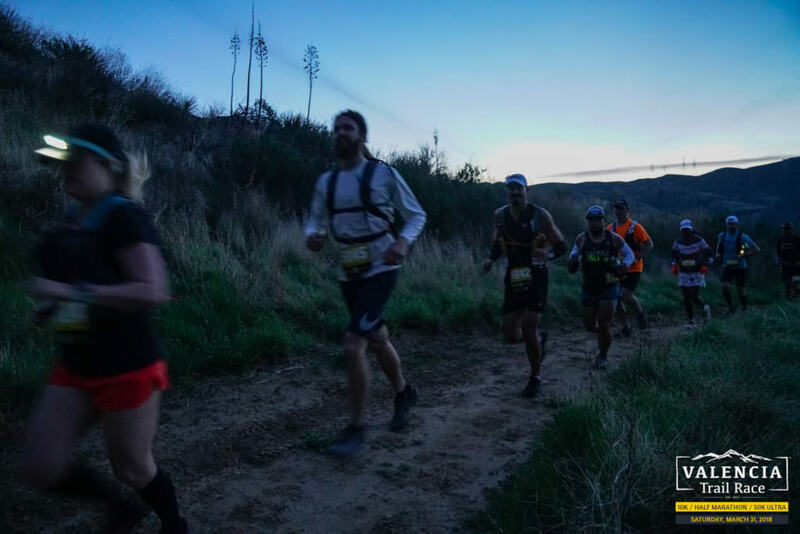 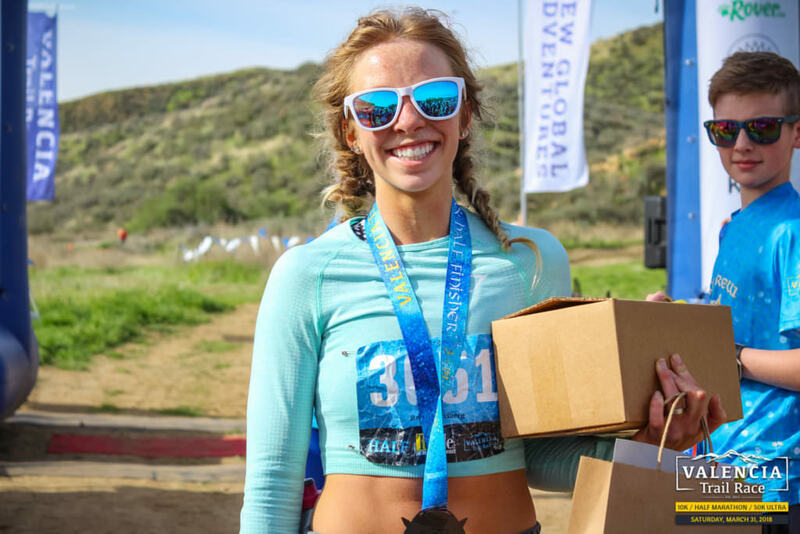 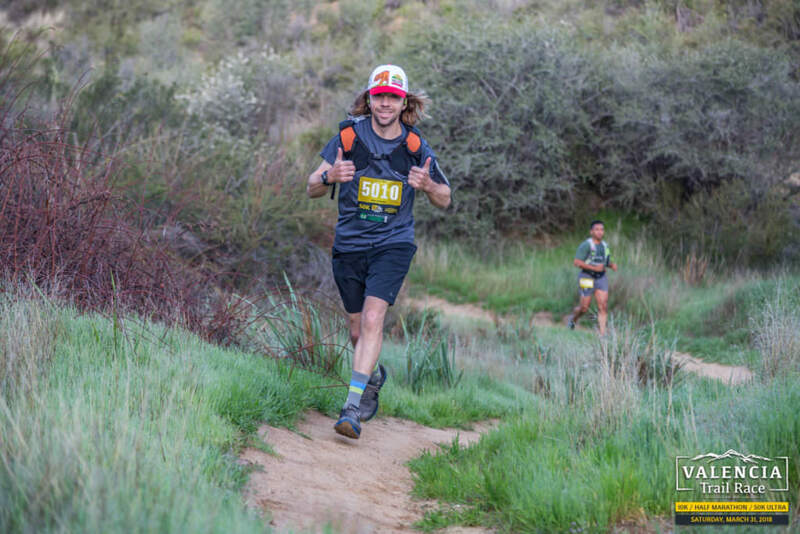 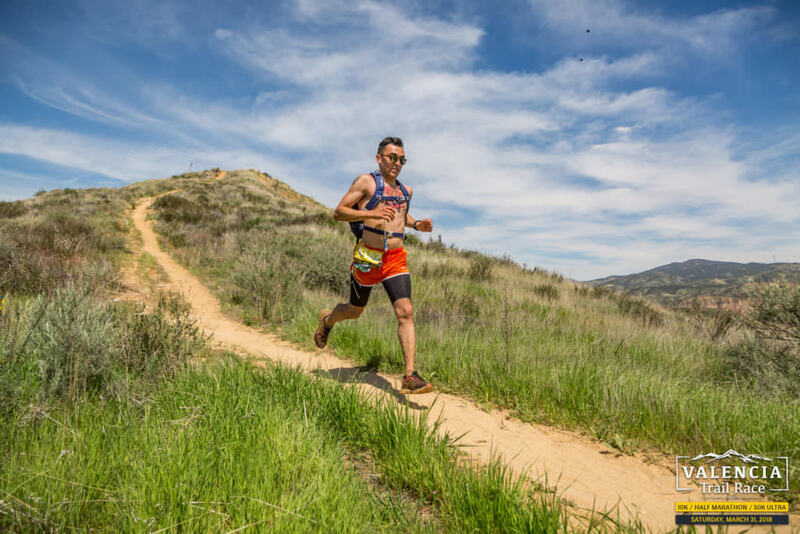 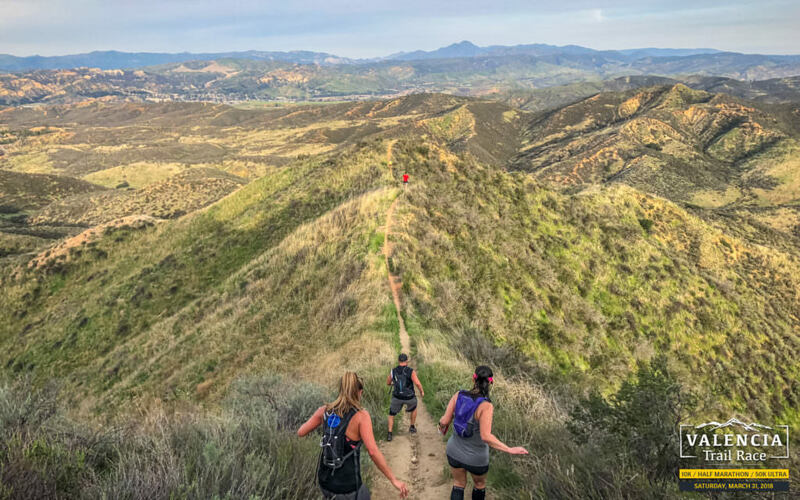 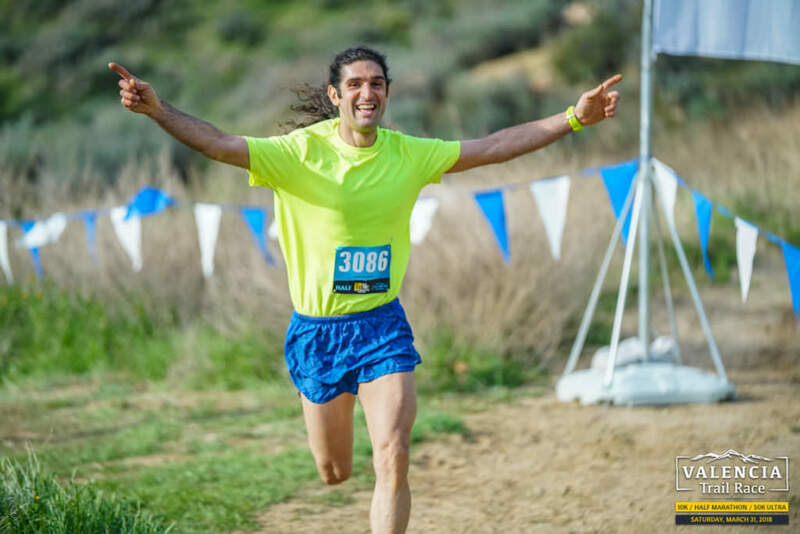 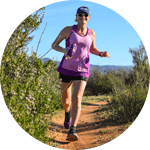 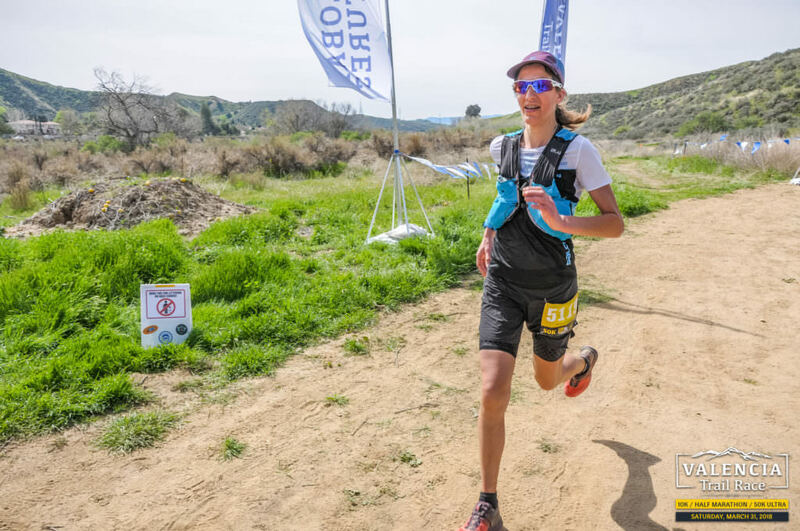 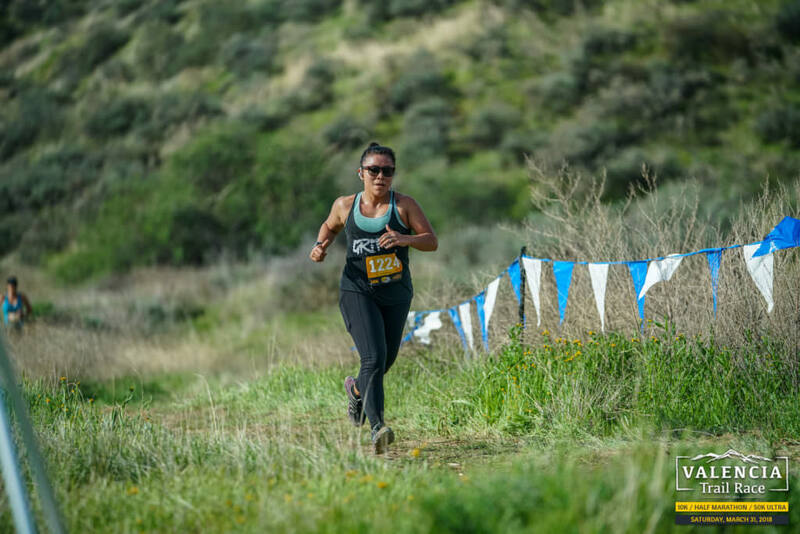 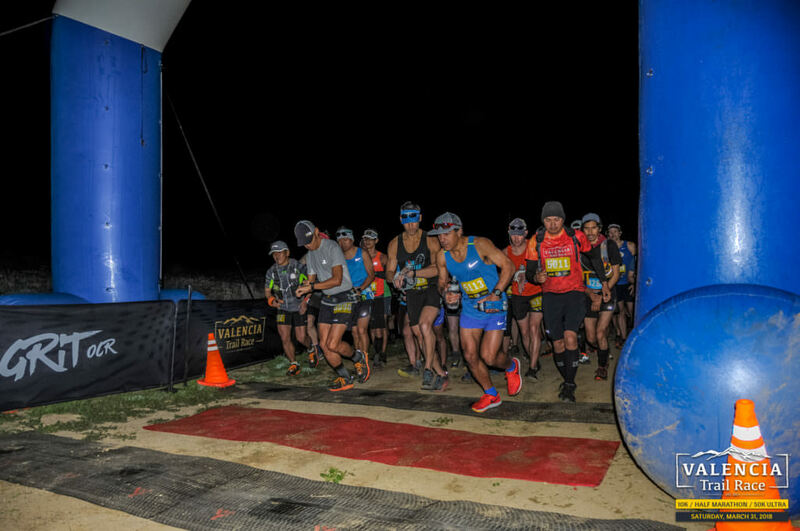 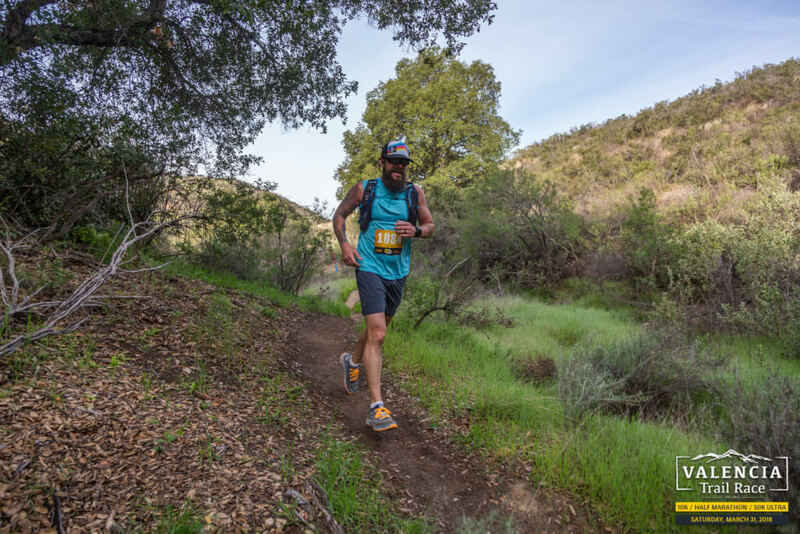 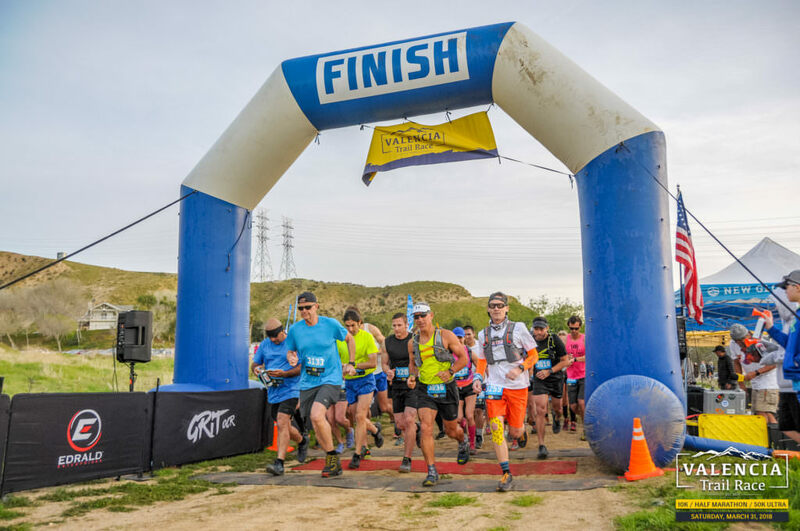 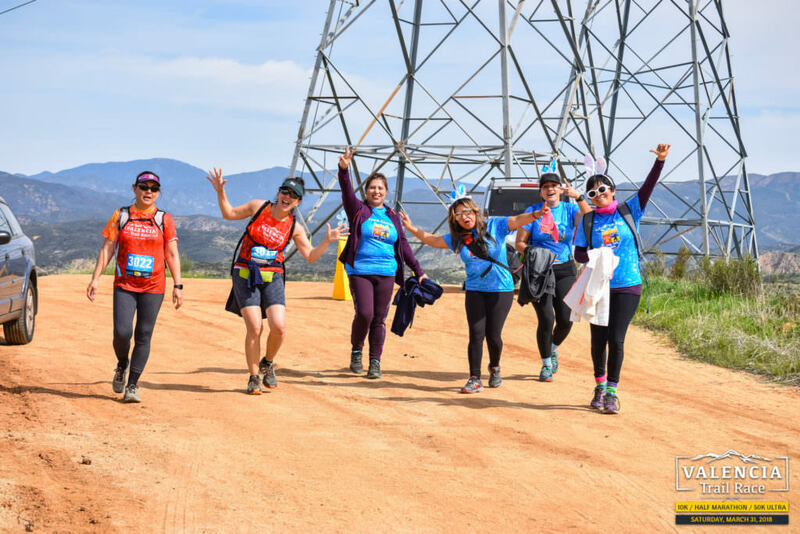 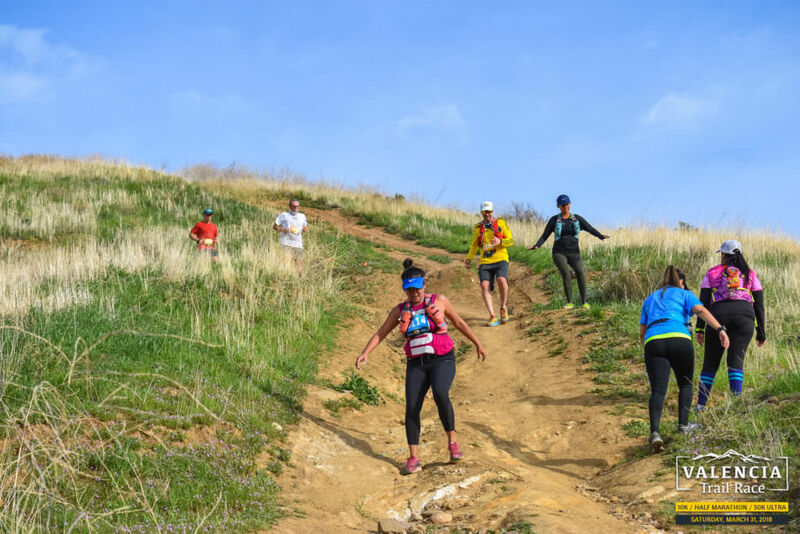 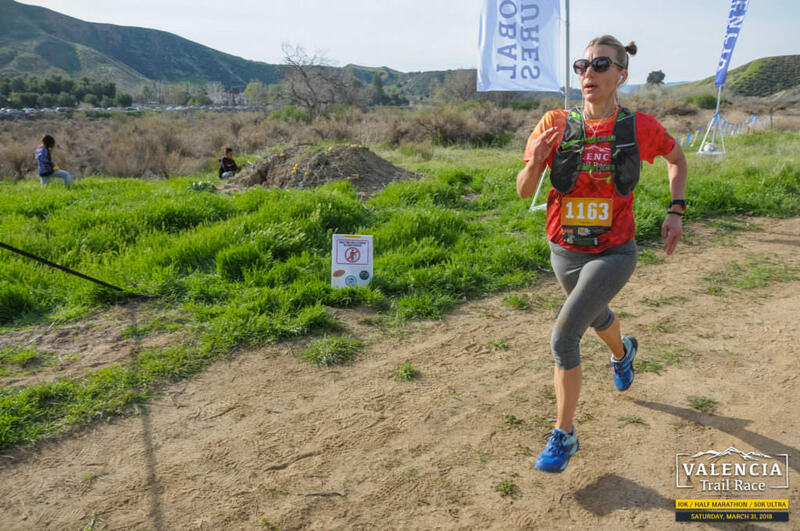 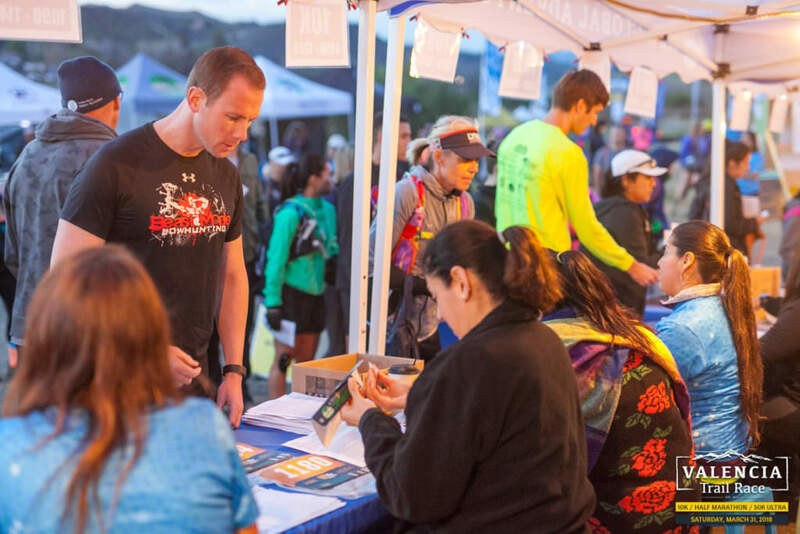 Enjoy over 14,000 photos from the 3rd annual VALENCIA Trail Race event that took place on March 31st, 2018. 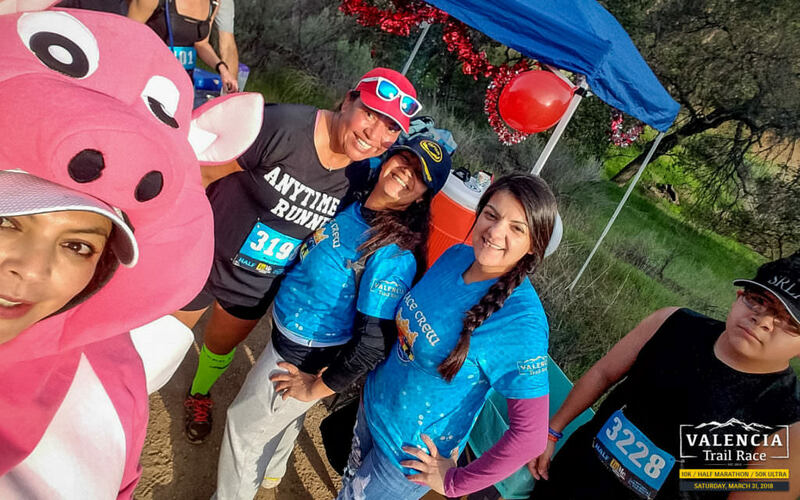 Photos are grouped into albums by event activity and locations. 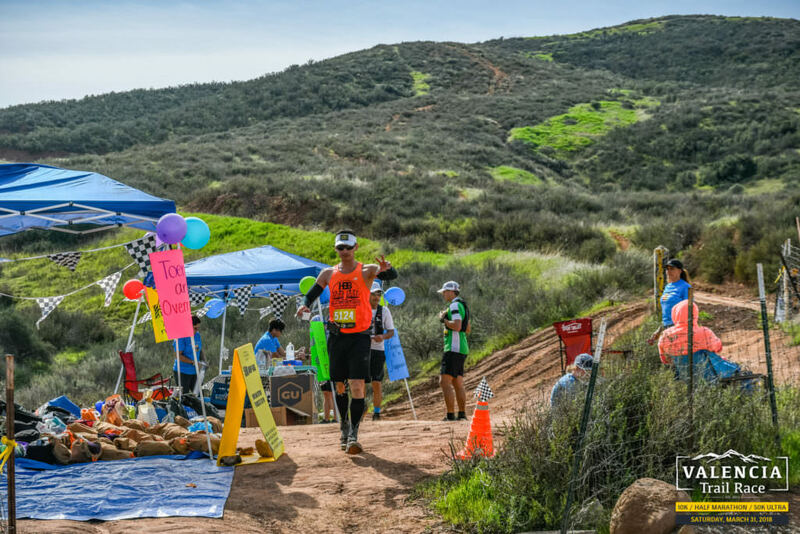 Huge thank you to all the professional, amateur, race crew volunteer and runner photographers that helped contribute photos for you to experience. 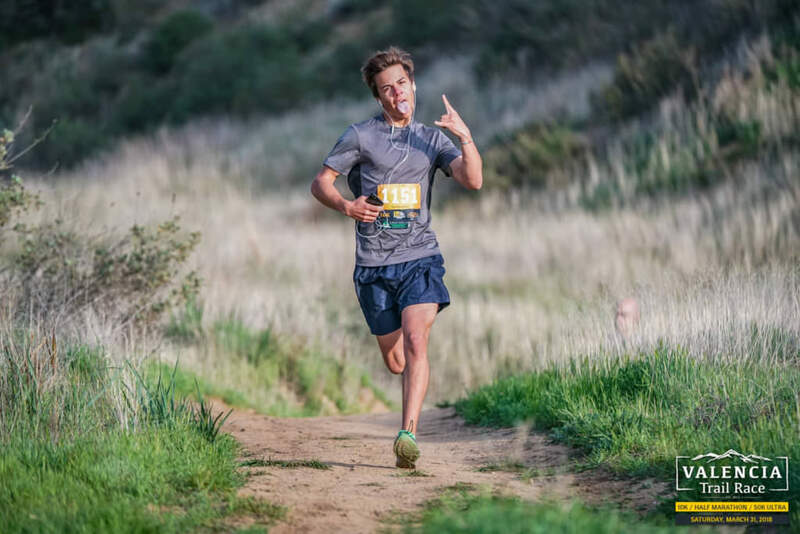 All photo galleries available on CrowdPic. 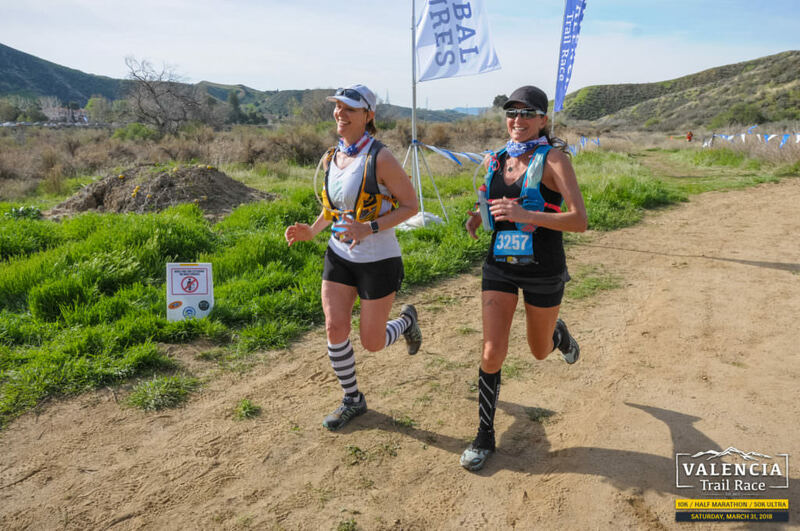 Do you have race photos that you would like to share with everyone? 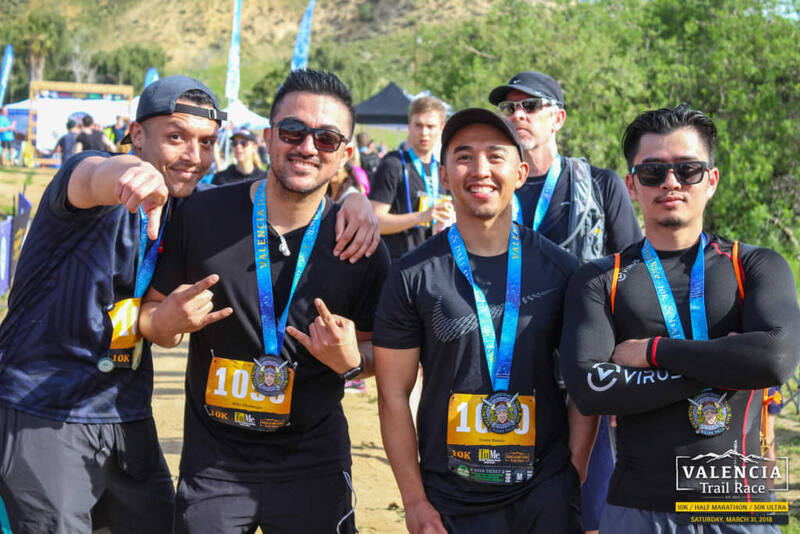 Contact us or upload them to our Dropbox and we'll arrange to get them shared. 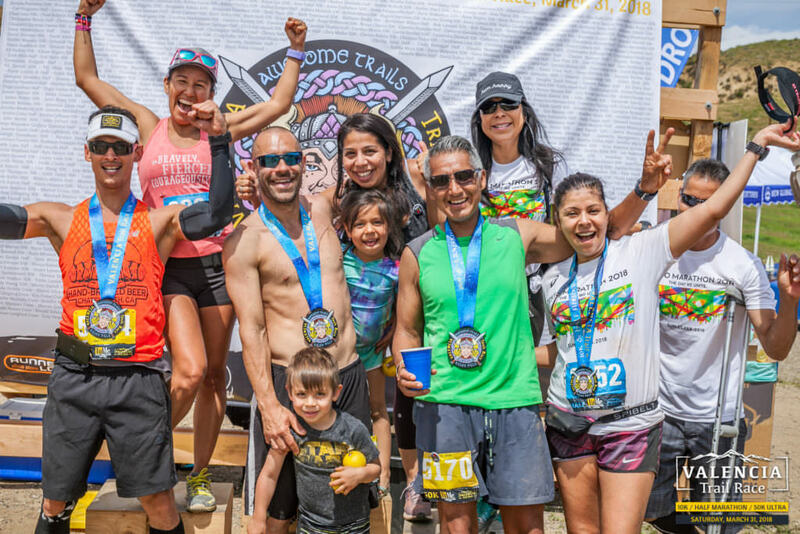 Click on a photo or button below to view the full album on CrowdPic. 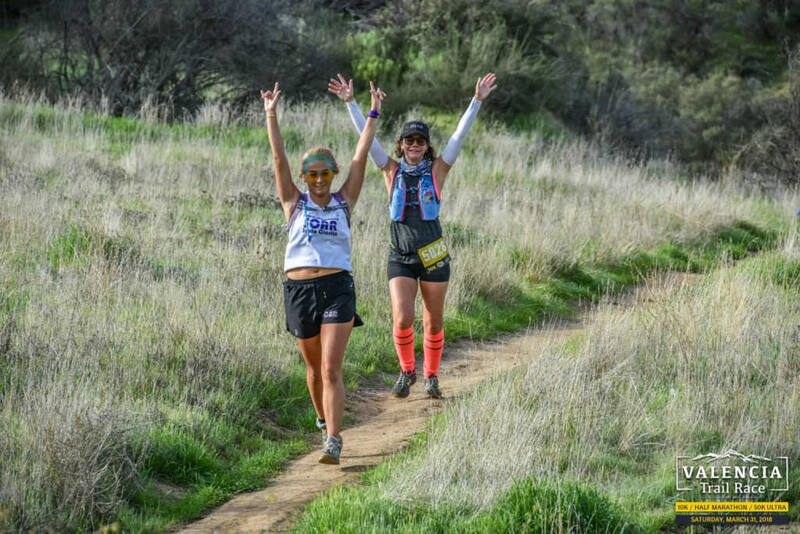 Do you have race photos that you would like to share with everyone? 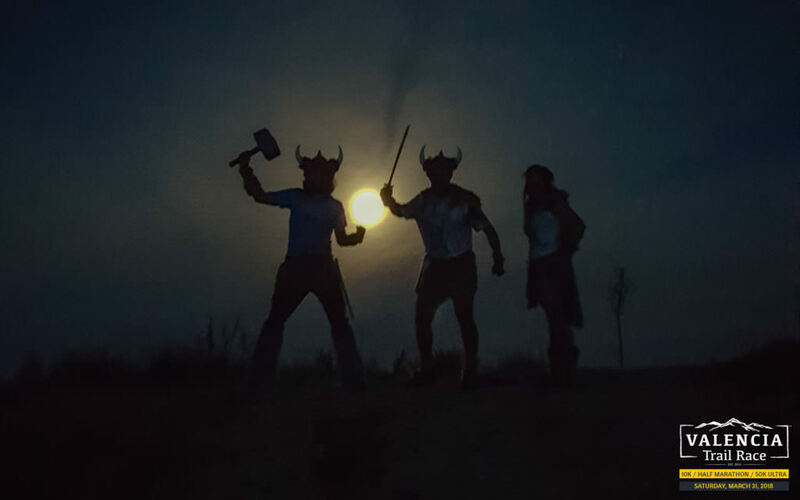 Contact us or upload them to our Dropbox and we'll arrange to get them shared.